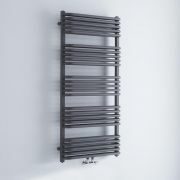 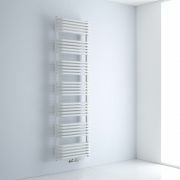 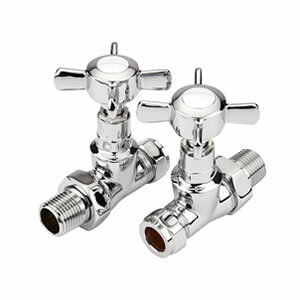 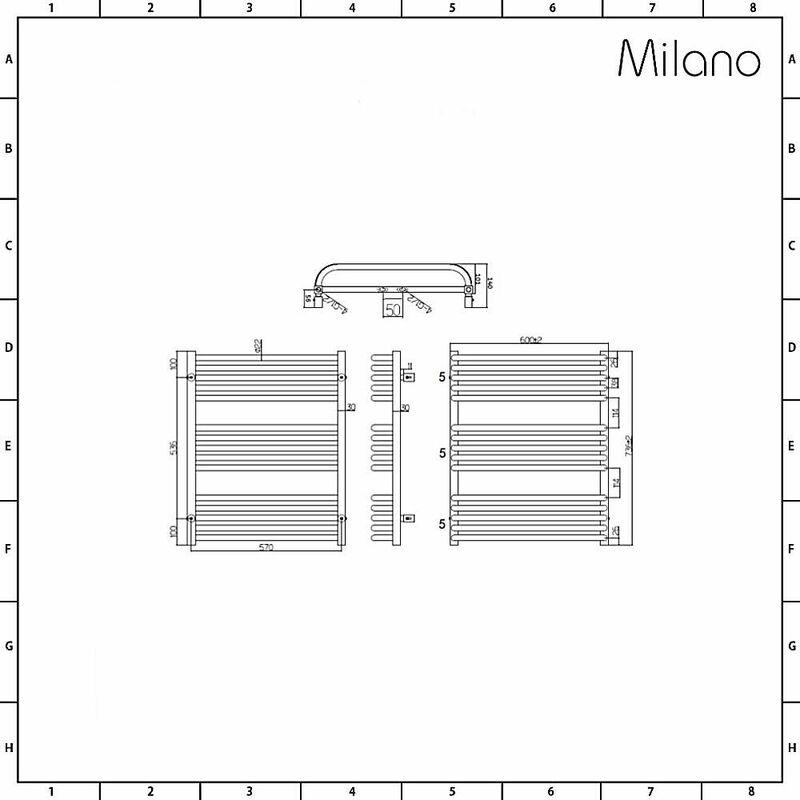 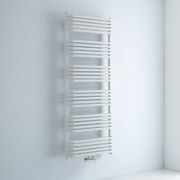 Update your bathroom or en-suite with the Milano Bow 736mm x 600mm middle connection heated towel rail. 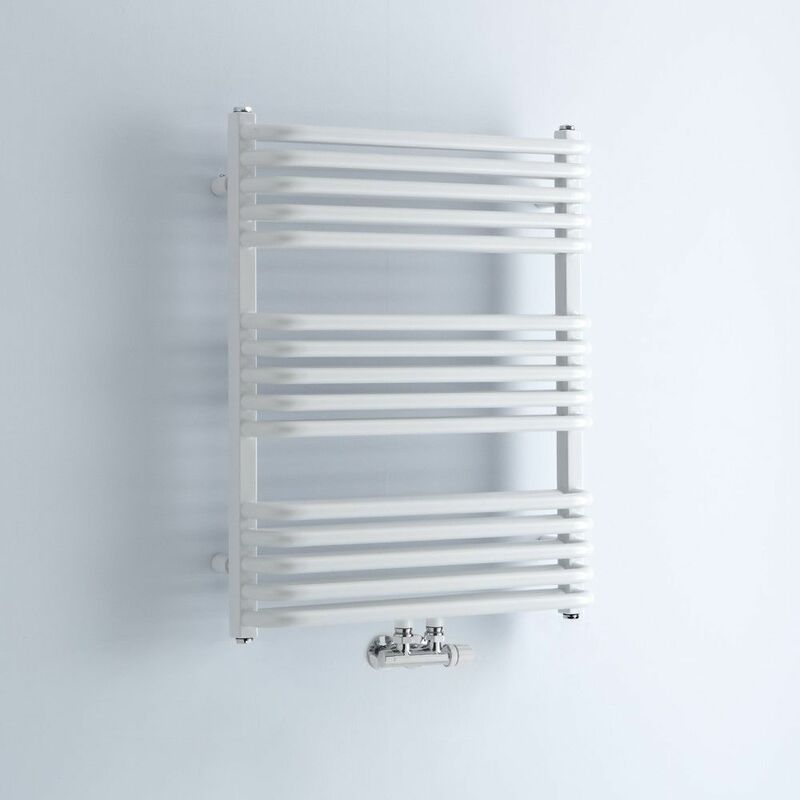 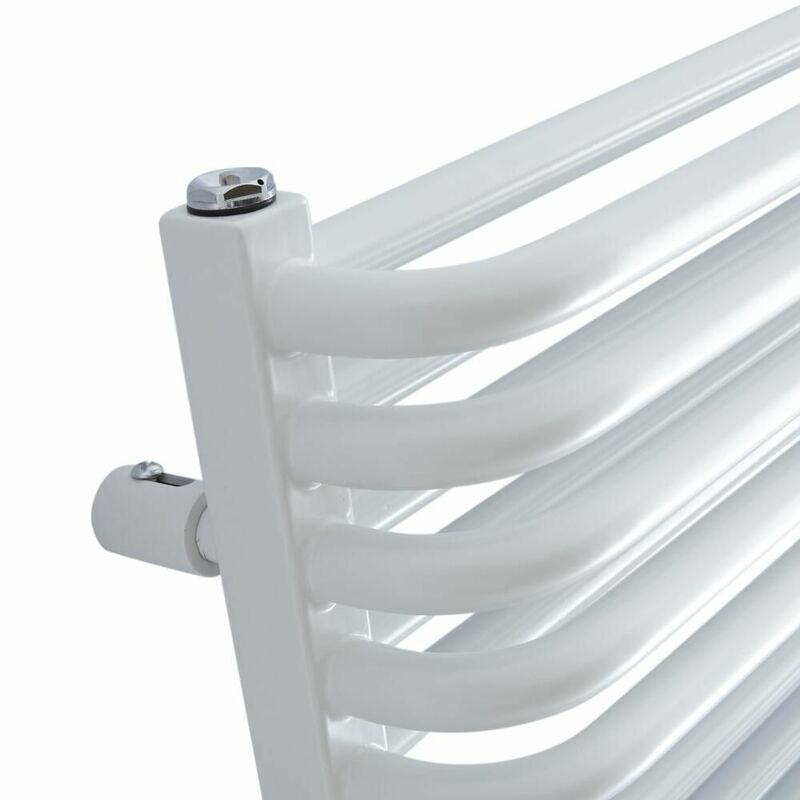 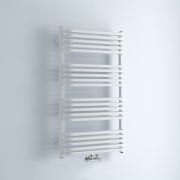 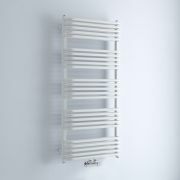 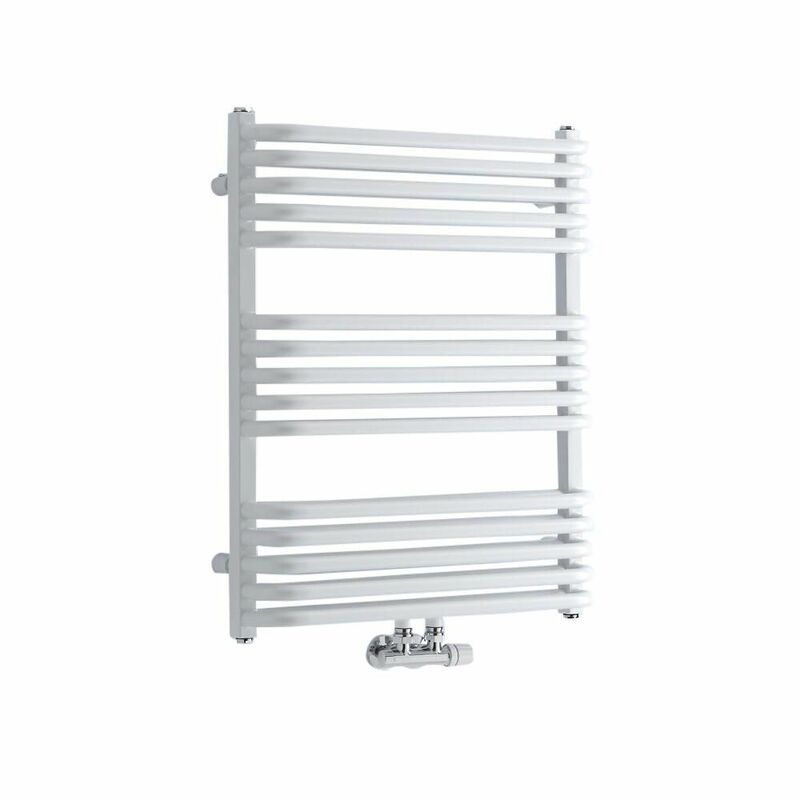 A stylish and practical way to keep your towels warm and dry, as well as neat and tidy, this heated towel rail features space-saving central connection valve inlets and a hard-wearing white finish that complements any decor. 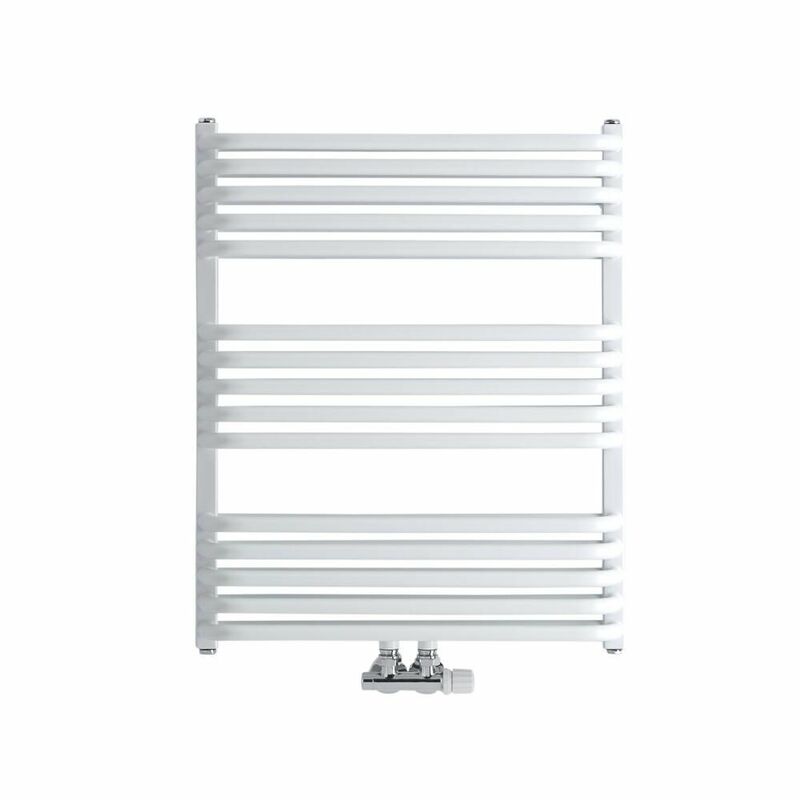 Perfect for creating a modern look, the Bow heated towel rail has a premium quality steel construction for guaranteed durability.